Murder, Frank Little, And Butte’s Superfund Cleanup: What’s The Connection? 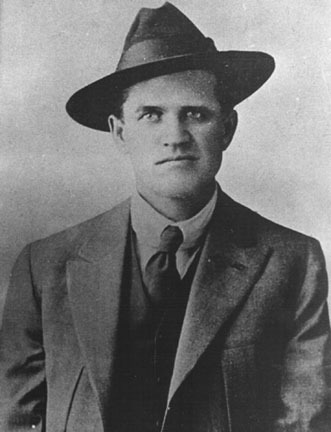 Who was Frank Little? And what could his grisly murder more than a century ago possibly have to do with Butte’s Superfund cleanup? That’s one of the questions we’ll be asking in Episode 3, which is coming at you in 3 short weeks. 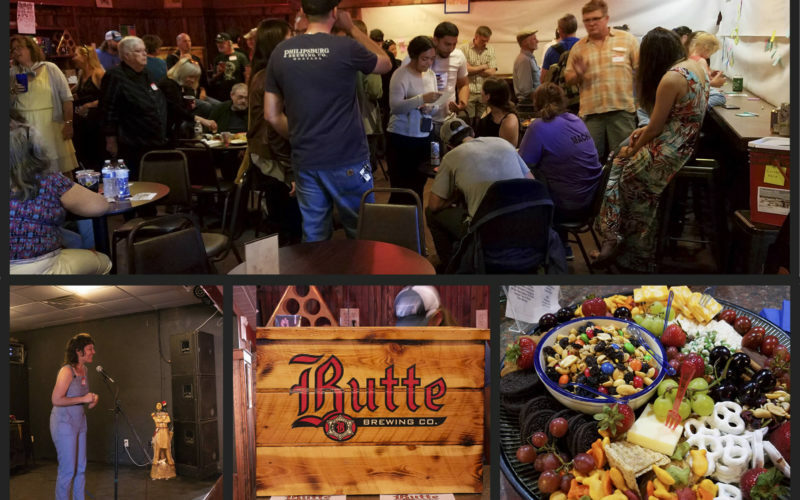 Stay with us for more about Butte’s past, present and future! At first glance, Butte, Montana’s mutilated industrial landscape is often written-off as an ecological sacrifice-zone. Dirty, ugly as sin and regrettable, but necessary to supply the country with perhaps the most basic necessity of the Electrical Age: Copper. But if you take the time to really look carefully, what you find here will challenge, surprise and even change you. Take a closer look at the copper that put the Richest Hill on the map; the city’s storied past; and the nostalgia and sense of purpose that pervades the Mining City, right now on Richest Hill episode two. We want to say a huge thank you to everyone who came out to the Covellite Theatre to help us launch and celebrate Richest Hill! Butte is poised for a lot of action this year. It’s a town going through a major transition while wrestling with big questions about its future. Our goal is to follow these developments closely and to look at Butte with a fresh perspective. We want to get to the heart of what’s going on, and you can help us get it right. 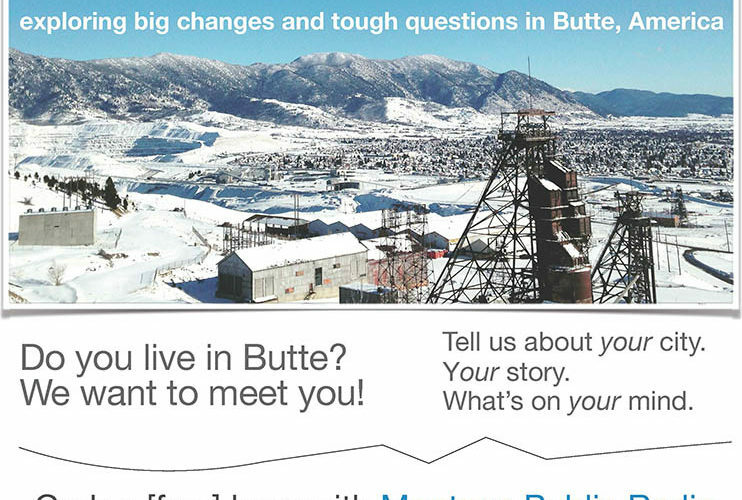 If you don’t know Butte, you might have heard it’s one of the biggest toxic messes in the country. But now, the mining city is on the verge of sealing a deal that could clean it up once and for all. So how did we get here? What comes after Superfund? And who gets to decide? Find out on Richest Hill, a new podcast from Montana Public Radio coming in early 2019.